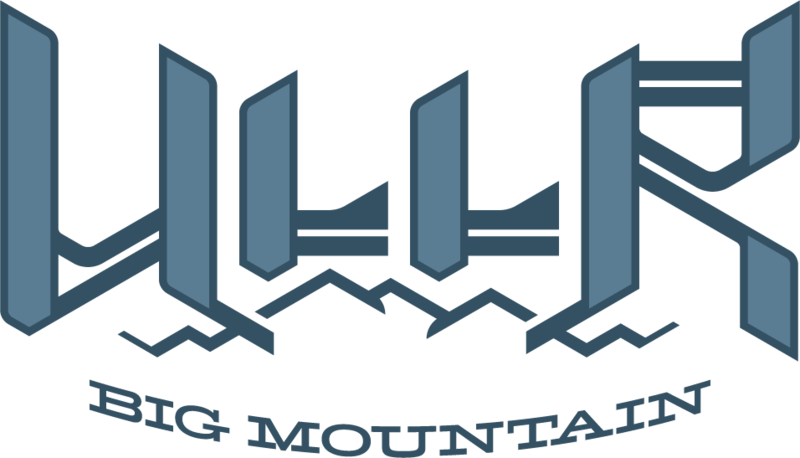 The Ullr Big Mountain coaching team offers the ‘get up and go’ of young coaches (who still compete and podium in the North American Freeride Circuit), and we temper this with the hard-earned wisdom of a coach who has been in the trenches for decades. Jordy was born in Banff . He lives in Canmore with his wife, Carrie, and has 3 children. Jordy has been involved in sports all his life. He particularly enjoys rock climbing, mountain biking, and rugby, and he is an avid free skier and back country skier. Jordy began his coaching career in 1987 as an alpine racing coach. He has had 1 World Championship medalist at the junior level, numerous Canadian Champions and medalists, and numerous Western Canadian Champions. He has also moved athletes to the Provincial Team and the Canadian Team (at the junior and senior levels). Looking for weekend work while completing his PhD, Jordy started the competitive branch of the Lake Louise All Mountain program. In just a few years, he grew the program from 5 athletes to repeated seasons of over 40 athletes. He also had a freeride North American Champion in the boys 12 – 14 category. Jordy has a technical certification in freestyle (club coach); is a level 3 CSIA instructor; a level 3 alpine ski coach; and a level 4b freestyle aerials coach. He also has done professional development in the IFSA coaching certification program, avalanche safety, and skier cross. 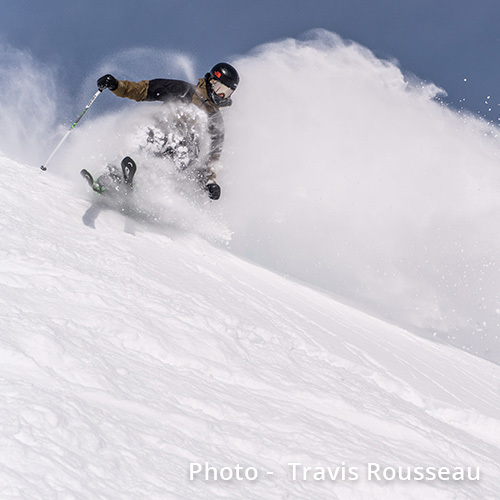 ‘Big Lou’ is a Canmore native, and he learned his trade on the slopes of Lake Louise. Lou has been involved in competitive freeride since the age of 9, and his experience brings a wealth of knowledge to our athletes. Lou was on the Lake Louise ski patrol for 3 seasons and is the youngest patroller Lake Louise has ever hired full time. Lou currently competes in the adult IFSA freeride circuit and has had numerous podiums. He won the Revelstoke FWQ 4* in 2016, and last season he won ‘Wrangle the Chute’ (FWQ 2*). Lou is also the current reigning IFSA champ at our home hill. Lou was with Ullr from its inception and he has mostly been responsible for our 15 – 19 age group. Big Lou can definitely ski! However his ability to connect with the athletes, and his passion for the sport, also shine bright. Lou has a freestyle technical certification (Fundamentalz). He also has 80 hours of wilderness first aid, his CAA operations level 1, and his IFSA coaching L100 certification. Andrew is another one of our coaches coming out of Canmore. He learned to ski Lake Louise and this has been his ‘happy place’ ever since. Andrew started competitive freeride at the age of 12. He has had a number of podiums on the IFSA junior freeride circuit. Last season he had a 3rdat the Castle IFSA regional, and at the Big White IFSA regional. He came 5th in the IFSA Kicking Horse national and qualified 3rdat the IFSA Lake Louise national. Andrew had an IFSA ranking of 7th in Canada after last season. Andrew has his technical freestyle certification (Fundamentalz), and an L100 IFSA coaching certification. 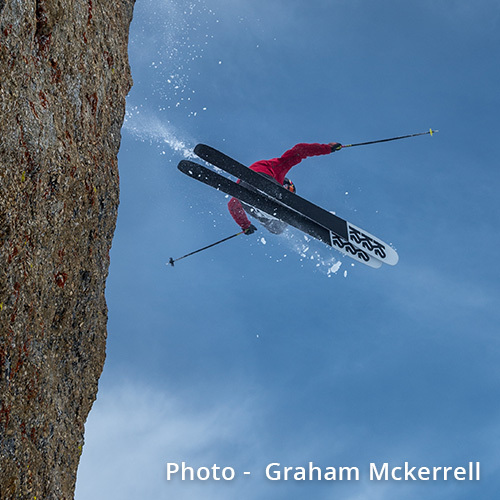 Andrew is a very natural coach, a fantastic athlete, and a great role model for the Ullr athletes. 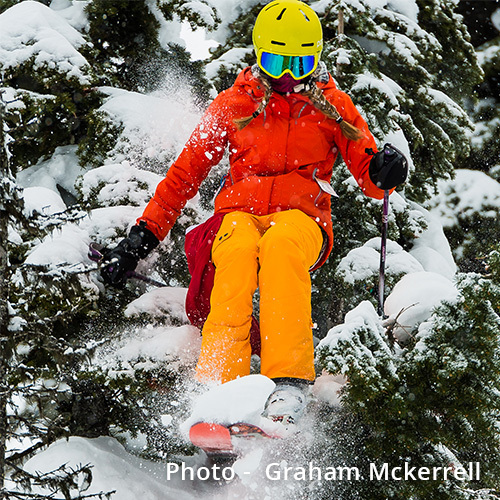 Jade is a ‘Calgary girl.’ She learned to ski at Lake Louise, and has been competing in IFSA freeride events since the age of 12. Jade has had numerous IFSA podiums along the way. In 2016, Jade placed 2nd in the qualifying run of the IFSA North American Championship and looked about to win the girls 12 – 14 category. About 30 feet from the finish of the final run, with nothing left but to ski into the corral, a snow-snake got her! (She hates snow-snakes!). Since then Jade has also had success in the IFSA 15 – 18 category. A highlight was 1st place in the Fernie IFSA regional in 2018. Jade has her freestyle technical certification (Fundamentalz), and her L100 IFSA coaching certification. She is conscientious, a great technical skier, freakishly brave, and she can also out cliff-jump most of the boys. Cole was born and raised in Canmore, Alberta. 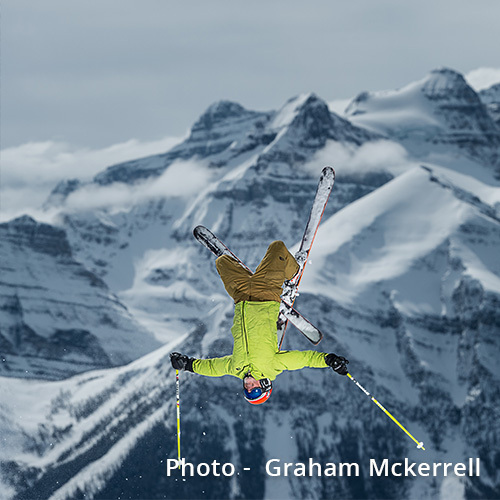 He started skiing at the age of 2 and, from that moment on, Lake Louise has been his home hill. After a short and successful stint ski racing, Cole moved to competitive big mountain skiing for 2 seasons and, after that, to slopestyle. Cole now mixes his time between freeride and slopestyle, and hopes to dedicate more time to backcountry skiing and ski filming. 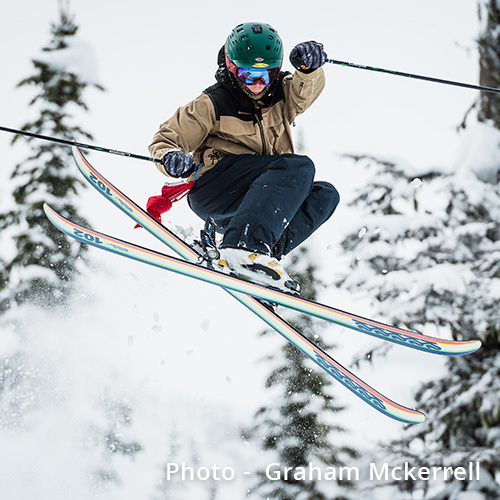 Cole won the IFSA North American Championship event at Whistler, and won the overall North American Championships, in 2016. The next season Cole placed 5thin slopestyle and 3rdin half pipe and the Canadian Junior National. Cole is about as passionate about skiing as is humanly possible, and this seems to rub off on almost everyone he comes in contact with.